Kayaking in Cornwall is a fantastic way to see the best parts of this wonderful county whether you are an individual or a group. By kayak you get to see parts of Cornwall which are only accessible by water allowing you to take in the magical scenery including the World Heritage Cornish Mining. We use single and double sit on kayaks made by Ocean Kayaks and no experience is necessary, just a sense of adventure and a little fitness. All the tours are guided by an experienced guide who are members of Canoe England. Our most popular tours are the North Coast tour (Kayaking St Agnes)and the Frenchmans Creek (Kayaking Frenchmans Creek) tour. We can also organise Tailor Made tours on any water-way or coastal area of Cornwall. The scenery is spectacular from the colourful cliffs near St Agnes to the magical oak forests on Frenchmans Creek. Kayaking is a wonderful way to experience the beauty whilst getting some exercise. The wildlife is stunning from swooping herons and jumping fish at Frenchmans Creek to seals and the odd sighting of basking sharks at Trevaunance Cove. Kayaking in Cornwall is great for groups and at Koru Kayaking we accommodate families, corporate days, hen parties, stag parties and birthday groups. We can take up to 6 people on each tour and can organise back to back tours for larger groups. The Koru Landrover is a great way to take groups to the action and for parties of 4 or more we will collect and drop off for free (subject to location). 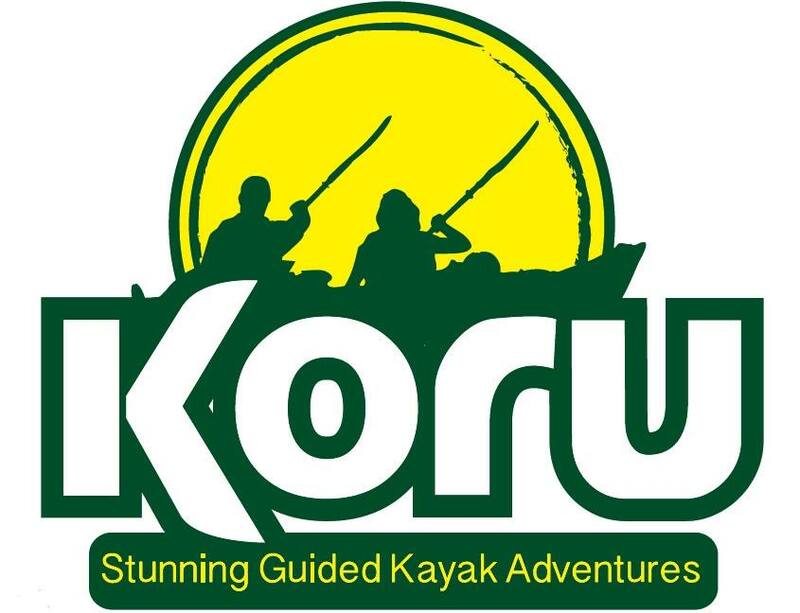 Another of our passions at Koru is photography and HD videos will be taken on the adventures as well as some photos which are available for all our guests on the Koru Kayaking Facebook page. You can follow our adventures on Facebook and Twitter and we have some amazing footage of basking sharks and seal pups as well as the Koru News section on this website.